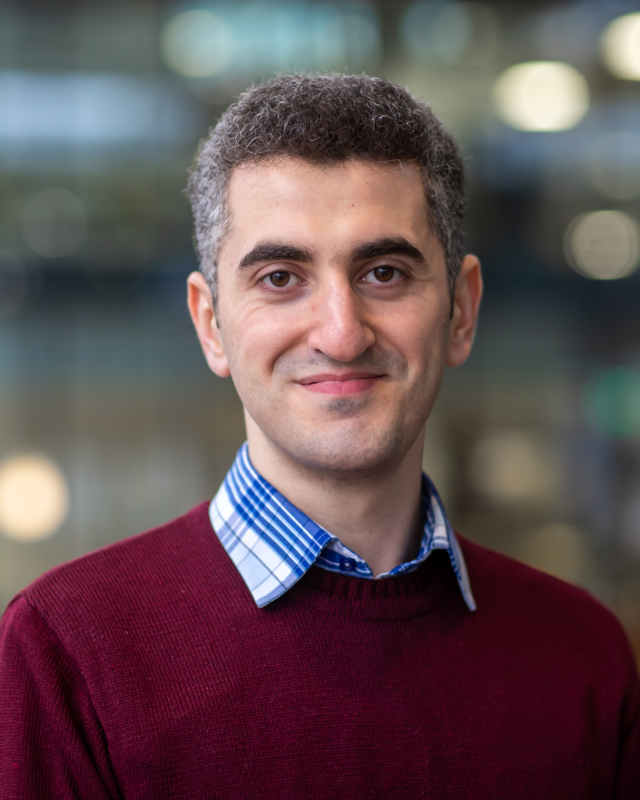 Tamer Dogan is a postdoctoral associate in the Molecular Materials and Nanosystems group. He is also associated with the Holst Centre and working together with Prof. Gerwin Gelinck. He did his Bachelor in Physics at Bilkent University (Ankara/Turkey). His bachelor project was on numerical calculations for functionalization of graphene with hydrogen in alternating order. He did his MSc work in Bayindir Group at Bilkent University working on bio-inspired all-polymer 2D photonic crystal fibers. He additionally worked on magnetic nano-particle doped polymer fibers and fabrication of ultra-sensitive large-area SERS substrates. In 2014, he joined the NanoElectronics group in University of Twente. He did his PhD on nano-structured hybrid organic/inorganic electronic devices. He worked on a variety of subjects such as vertical organic field-effect transistors, high-density array of silicon nano-crystals and one-dimensional confinement of organic molecules. Currently, he is working on high-frequency imprinted rectifier circuits based on nano-planar diodes.